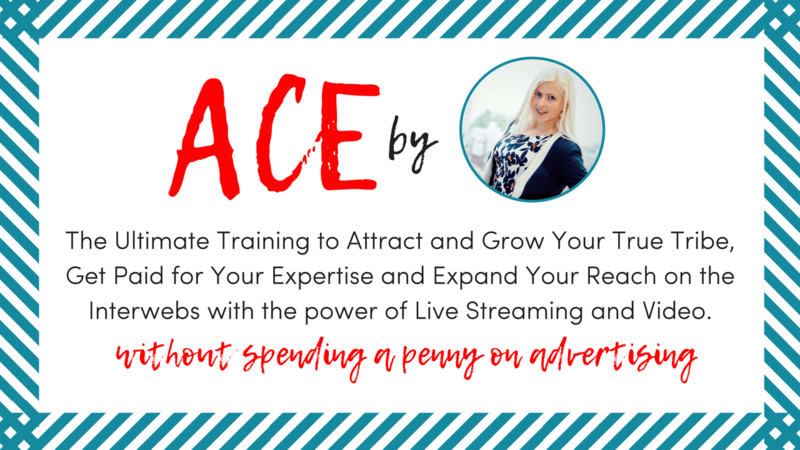 The Ultimate Training to Attract and Grow Your True Tribe, Get Paid for Your Expertise and Expand Your Reach on the Interwebs with the power of Live Streaming and Video, without having to spend a penny on advertisement. ATTRACT - Grow a BIG Audience of Loyal Fans who buy everything you create, so that you never have to worry about where your next paycheck will come from. CONVERT - Learn the Mindset and the Strategies required to convert through story-telling and engaging content, so that you can bring revenue quickly. EXPAND - Learn how to expand your online reach, repurpose your content, collaborate with other influencers so that you can make a dent in this Universe and actually be remembered even after you leave this Planet.